Is It Okay To Give My Dog A Bone? 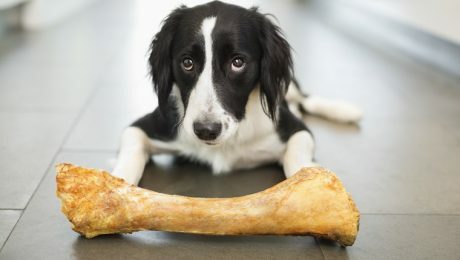 Which Bones Are Safe For Dogs? With all the contradictory information out there about feeding bones to dogs, it's important to be able to sort out what the facts are, including both the health benefits and risks.